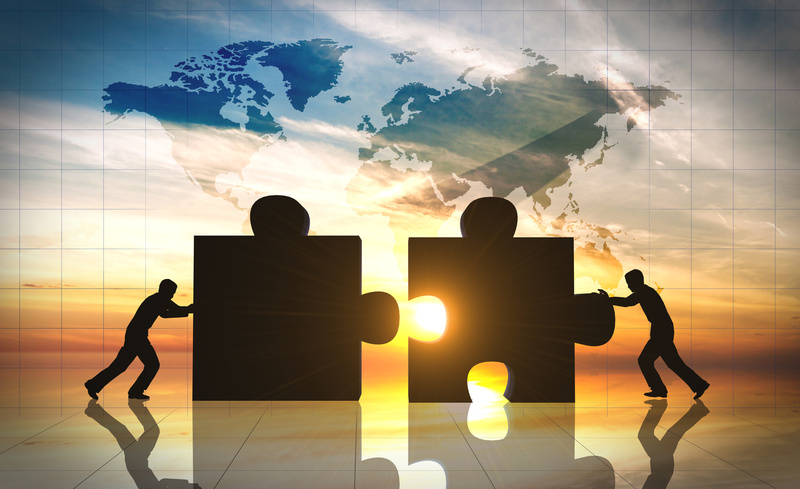 In a corporate merger or acquisition, it is important to ensure that both companies involved are on the same page early in the process. Mergers and acquisitions can be complicated and can require costly resources, so it is important to know what each party is prepared to offer before moving forward with the transaction. 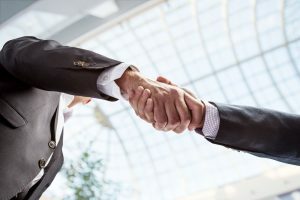 One way to ensure both parties are on the same page is to draft a letter of intent (LOI), which outlines the deal points of the merger or acquisition and serves as a type of “agreement to agree”. The LOI should be carefully drafted by the purchasing company and submitted to the selling company and should set out important basic terms of the transaction. This letter is typically not viewed as a binding contract though that does not mean it should not be given careful consideration. When submitting an LOI, the buyer should put forth attractive though realistic terms. If it fails to do so, it could result in a breakdown in negotiations or a later legal dispute if the expectations set out in the LOI were not in good faith. On the other hand, the purchaser should fully realize that an LOI does not represent the final agreement and that the terms of the deal may change after due diligence is conducted. Because of the importance of an LOI to a merger and acquisition, you should always seek assistance from an experienced M&A attorney when drafting, reviewing, or negotiating the letter. An important step in the business acquisition process is determining the true value of the business to ensure you are paying an appropriate price. Valuation of a business can be complicated and can depend on the type of company in question, your goals, and many other factors. While this process may seem daunting, an experienced business lawyer can help to identify steps to take and help you decide whether a price is right. 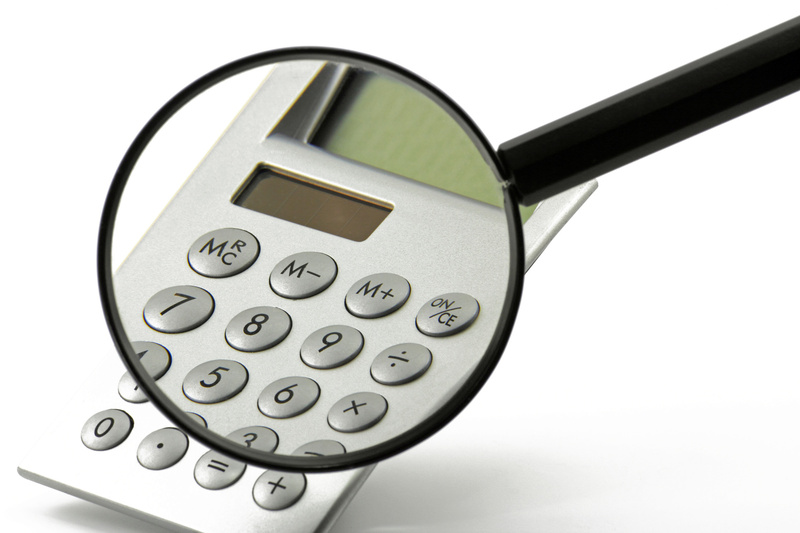 The following are some of the issues to consider when evaluating the price of an acquisition. A comprehensive evaluation of a target company is a critical component of any successful corporate acquisition. 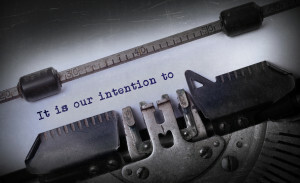 Often referred to as a “due diligence evaluation” or “due diligence review,” this process involves fully evaluating the company that is being acquired (the target) in terms of its assets, liabilities, litigation risks, intellectual property matters, as well as other issues that could have an impact on the feasibility and advisability of a particular acquisition. The most effective way to ensure that a thorough due diligence investigation is conducted is to retain legal counsel that is familiar with representing buyers in mergers & acquisitions. Some of the most important issues to address in a due diligence review of a potential corporate acquisition are discussed below. The target company’s financial matters – Issues such as financial statements, liabilities, margins, future projections, and potential capital expenditures should all be fully evaluated. This is often the first aspect of due diligence. 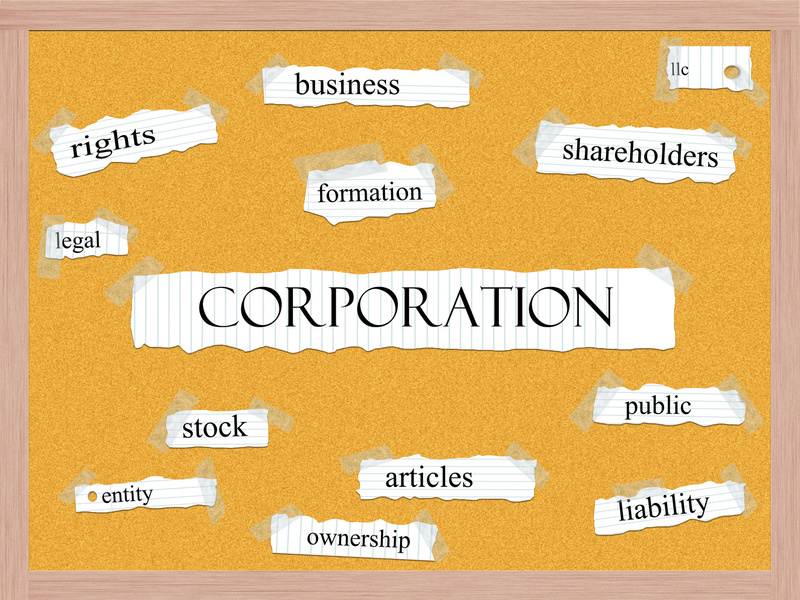 How can a Shareholder Rights Plan Prevent a Hostile Takeover? The possibility of a hostile takeover is a very real concern for many publicly traded companies. A hostile takeover can occur in a number of ways, but one of the most common is purchasing enough stock on the open market to obtain a controlling majority. 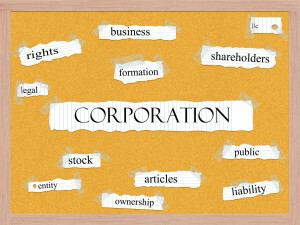 The main characteristic that defines a corporate takeover as “hostile” is the fact that the transaction is opposed by the target companies’ management. In many cases, a shareholder rights plan, often referred to as a “poison pill,” is an extremely effective tool to prevent hostile takeovers of publicly traded corporations. Basically, these plans trigger rights for existing shareholders that, when exercised, make the potential transaction much less attractive for a potential buyer. 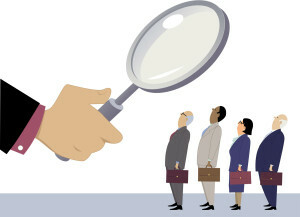 As a result, potentially hostile acquiring parties are then economically incentivized to negotiate with the target company’s board of directors, strengthening the target’s bargaining position. While there are many potential types of shareholders rights plans, two of the most common are “flip in” and “flip-over” plans, which are detailed below. 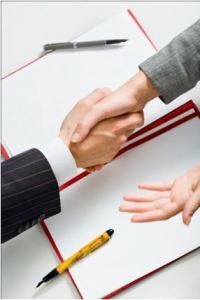 Selling your business can make a good profit when sold to the right buyer. When you decide to exit the company, selling your business may be a good strategy. A business sale may not be easy, but there can be many rewards and benefits. If you’re interested in selling your business for profit, there are 3 things to keep in mind to make sure the process goes smoothly and without a legal hitch.